Hey lovely! I was recently asked this question in the private Facebook group (PinkLux Babes) "I just bought a pair of leopard ankle booties. I usually wear taller boots. How do I style them?" The great thing about the leopard print is that it literally goes with everything. It has become the new neutral in fashion. It has been seen worn with other prints such as stripes, floral, polka dots, and more. 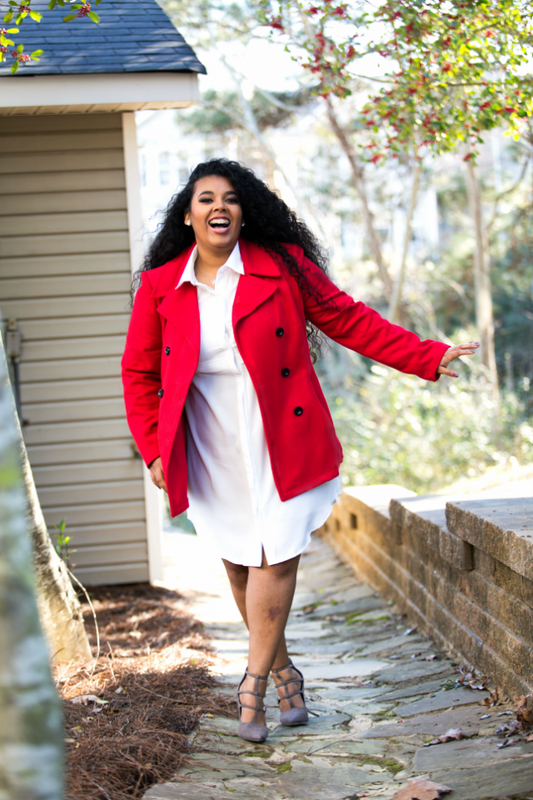 If you have never worn the print, don't be afraid to wear it in small portions such as a scarf, pair of shoes, or even trim on your winter gloves. It will add the feminine touch your outfit needs. When you accept and adventure in your style, a boost of confidence will happen in your life. 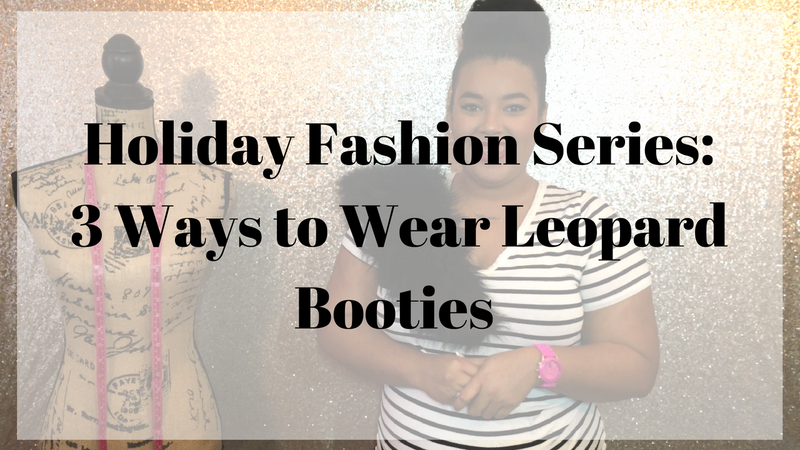 I want to share with you the 3 ways to wear leopard booties and how to expand your wardrobe. Remember to show your personality in each outfit recommendation. That is makes you unique and that is what others love about you! Discover the 3 stylish ways in the video above.